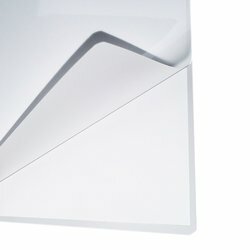 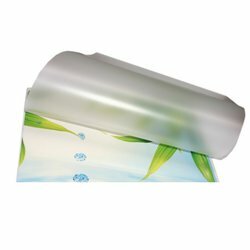 This low cost rigid film is ideal for certificates, menus and products alike. 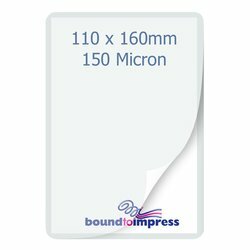 Size A6 125 Micron Gloss laminating pouches (111mm X 154mm) sold in packets of 100. 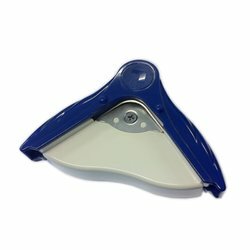 This product was last updated on Saturday 02 February, 2019.